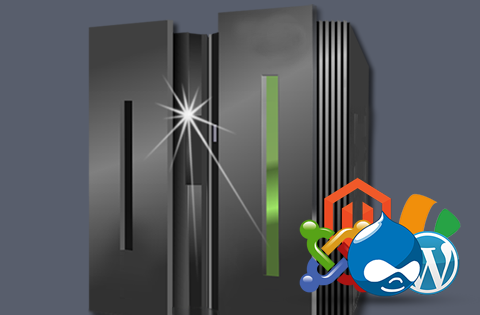 Netsymmetrics Web Hosting is your high performance Linux Shared Hosting provider. Your site, software, applications and all your development projects all come hosted on our managed WordPress platform support with the best server caching and image optimization plugin creating a screaming fast web user experience – 20X faster page loads compared to competing Linux Shared Hosting providers. Give your site the advantage of our 25 Years of Experience. Host on our highly optimized WordPress Installation with our Turbo Boost Package! With a team of highly qualified experts. We have over 25 years experience in supporting hardware and software and believe us – it shows! 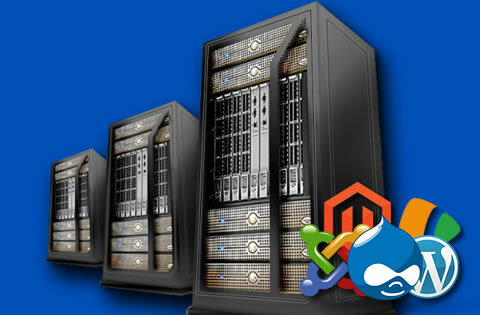 Our Reliable Hosting is supported by our 99.9% Uptime Guarantee! Now you can quit worrying about your hosting and concentrate on your business! Experience The Difference With A Company That Actually Cares About Your Success! Host on our highly optimized WordPress Installation with Professional WP Plugins You Can’t Get Anywhere Else! Security, Marketing, Backups, Image optimization – All Free..
Out Of This World Tech Support! Our tech gurus are not only smart, but they’re here and ready to help you with any problems. Our award winning support team is available when you need them … and even when you don’t. Need an account migration from a server or host that isn’t pulling their weight? We got you covered. Free transfer to any hosting plan of ours. Same day transfers! You can give us a try for 30 days totally risk-free. We’re here to help, if we’re not able to woo you and impress – get your money back – no questions asked! When you expect the best you expect to never see your site go down. That’s why we offer a 99.9% uptime guarantee to all of our customers. We Only Offer Premium Web Hosting & It Shows! 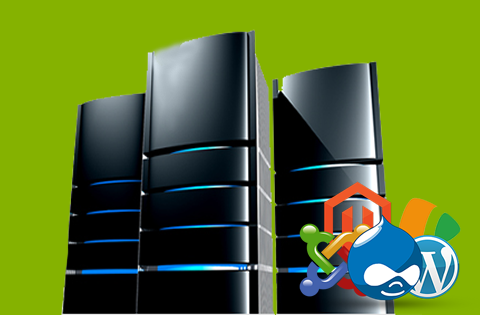 Welcome to the leading hosting provider of Linux Shared Hosting. Netsymmetrics Web Hosting is second to none when it comes to speed, reliability, and most importantly, security. 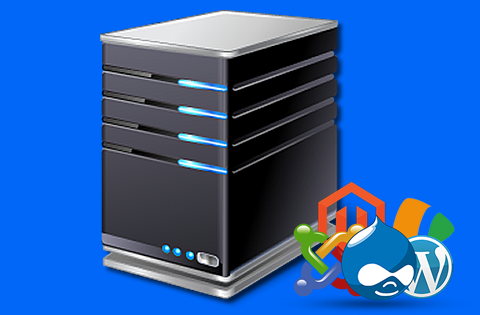 Our Managed WordPress Hosting gives you the piece of mind when it comes to hosting your important business with us. Shared hosting is a lower-tier hosting solution in which customers are hosted on a single web server and share resources like memory and disk space with other websites. Shared web hosting helps keep your costs to a minimum, yet still provide you with a fast, secure, and reliable solutions. Don’t worry, you still get your own disk space, bandwidth, databases and many other 1-click software solutions that are controlled by your own account. Linux is a popular operating system. It is a very powerful OS modelled after UNIX. Linux hosting provides you with top notch stability and security. Our Linux Web Hosting allows you to use the best software and features including PHP, MySQL, Apache, PostgreSQL, Python, Ruby, SSH and so much more! There are thousands upon thousands of people who use the Linux operating system. Because Linux has so many developers, you won’t find any shortage of resources where you can learn more about Linux. Linux developers are great at improving the stability and security of their OS. Linux has a great reputation; A2 Hosting has an even better reputation! At Netsymmetrics Web Hosting, your site will be hosted on an ultra-reliable server backed by our 99.9% Uptime Commitment.. We also offer very affordable prices that will fit right within your budget. With our Managed WordPress Platform you get 20X faster page loads compared to our competitors. We care about you and the Linux Shared Web Hosting service we offer. We want you to be satisfied at all times. This is why we have highly skilled support team to help you around the clock. That’s right! We’re available 24-hours a day, 7-days a week! If you ever have a problem with our service, we are here to help! You won’t be disappointed with us and we will make sure your Linux Shared Hosting experience is a great one. If you ever have questions about the software development tools we offer or any of our services, just contact our support team at anytime to get the help you need! Best of all, we even offer an Anytime Money Back Guarantee. That means you can try us completely risk free. You won’t regret it! Page load speeds impact your SEO rankings! With the faster website load times experienced at Netsymmetrics Hosting, your SEO rankings will likely improve along the way. All of our servers are extremely fast, dependable and reliable. With our fine-tuned servers, your SEO rankings should improve along the way so you can take advantage of free search engine traffic. Web Hosting security is crucial to protect you from hackers and malicious malware that could harm you and your visitors. Nobody wants to visit a website that has these issues. In fact Google may blacklist your site! With our Linux Shared Hosting, we have top notch security for all of our customers to help keep your site safe. We call it Perpetual Security and it works around the clock to keep your site safe! To make our security stronger, we also offer a number of free tools including our HackScan Protection. This tool will also keep hackers and malicious malware out! HackScan runs 24/7 keeping your visitors and website protected! Additionally, you get the benefit of a dual web hosting firewall, server hardening and a number of other very important security measures to help keep your website secure. Get started now and you’ll be protected as soon as you begin hosting with us. With our free site transfers, it is easy get your existing site up and running on our servers. All you have to do is contact our support team to get started moving your site to our servers. This is offered for your convenience because we know how stressful a transfer can be! Our customers love us and that’s why they continue to do business with us. We have thousands of customers that have been with us for years! Plenty of our customers recommend us to their friends and family because we offer such great service. In fact, 97% of our customers say they would recommend us to their friends and family members. Get started now and become the next customer to love your hosting service! We were founded more than a decade ago, but simply serve our own clients when it came to web hosting. We have now developed a highly stable platform for the rest of the world and continue to provide the best in class hosting. 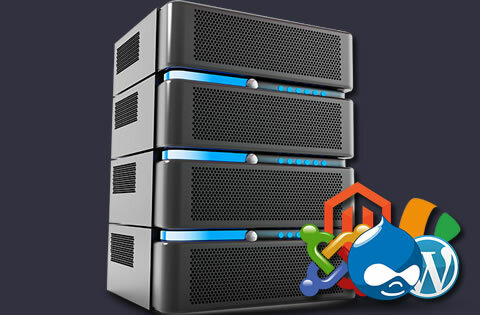 We are very highly qualified professionals that know how to handle your website hosting. It’s obvious we offer many great benefits at affordable prices with fast speeds! We won’t let you down!